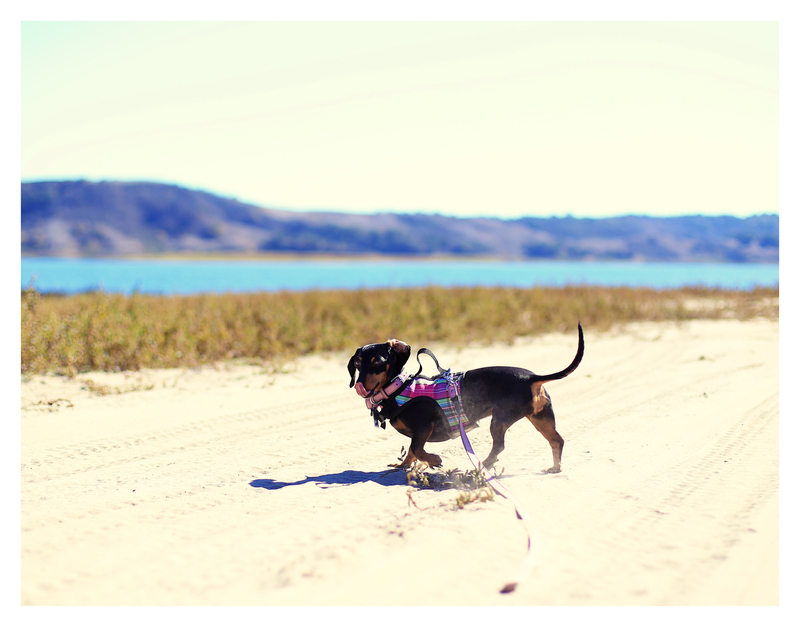 I believe in doing things together as a pack and also giving each of my dachshunds some individualized special time. Yesterday Emily and I went with a friend to a near by lake to explore, and I was really impressed by Emily’s continued confidence. 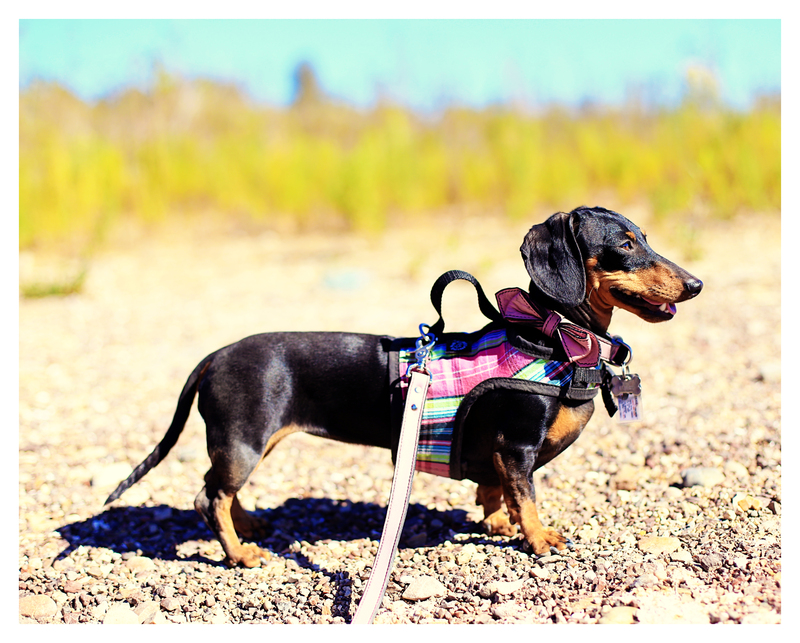 She’ll be two years old soon, and she has certainly become a more confident doxie in the last year. Initially when we would go on mini adventures without Rufus, Emily would be shy and not venture too far from under foot. Yesterday at the lake she was bold, curious and self-assured as she traveled the grounds. She makes me proud because I have watched her evolve, and I attribute it to all the countless hours of work and love we put towards her development and socialization these last two years. 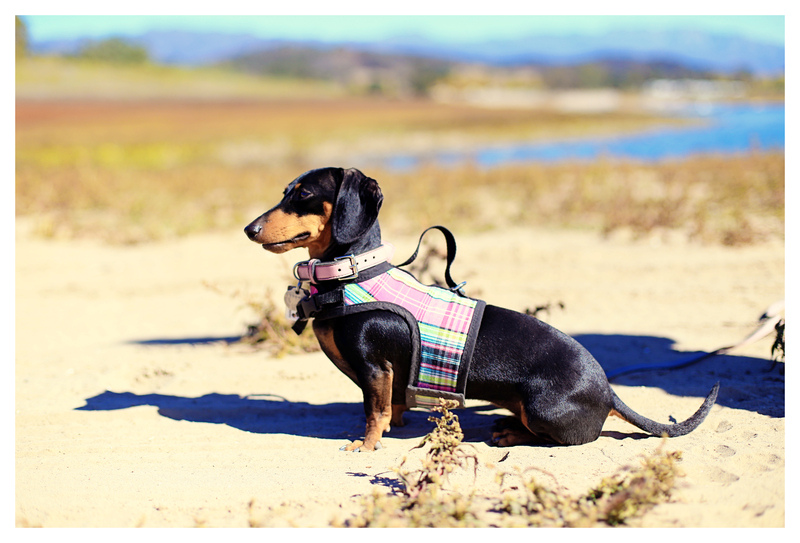 Remember if you have a doxie pair or pack, be certain to do things together but also give each doxie her own day. 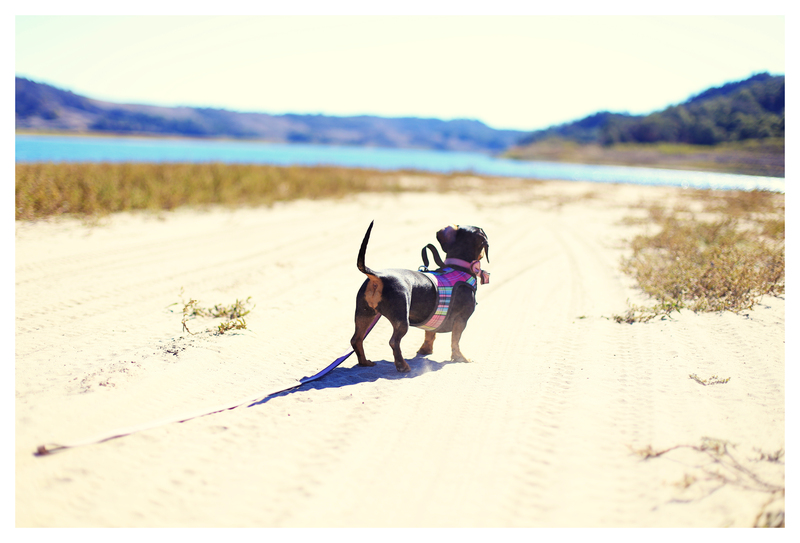 It’s fun and important to building that well-socialized and balance doxie personality. Emily is pretty as ever. She is a natural.